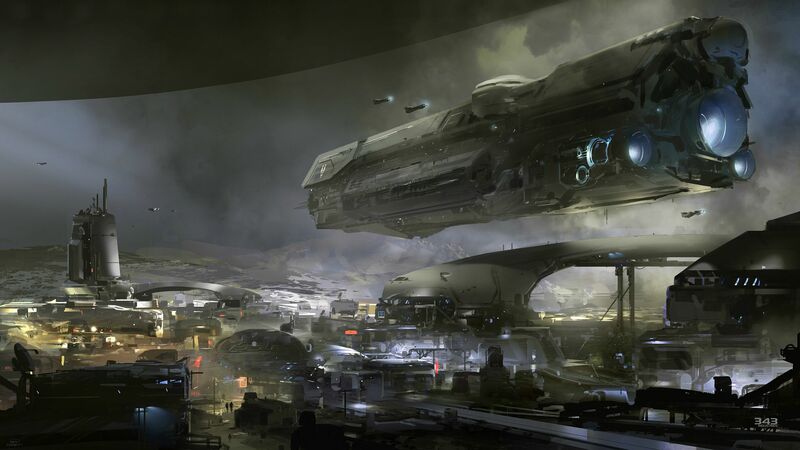 Some new concept art for Halo 5 (in fact the first that we know of!) has been released and we’re pleased to say that it should easily be large enough to become your new desktop background image…. Click the image above to download the new artwork in full resolution. Does it remind you of Halo Wars..?